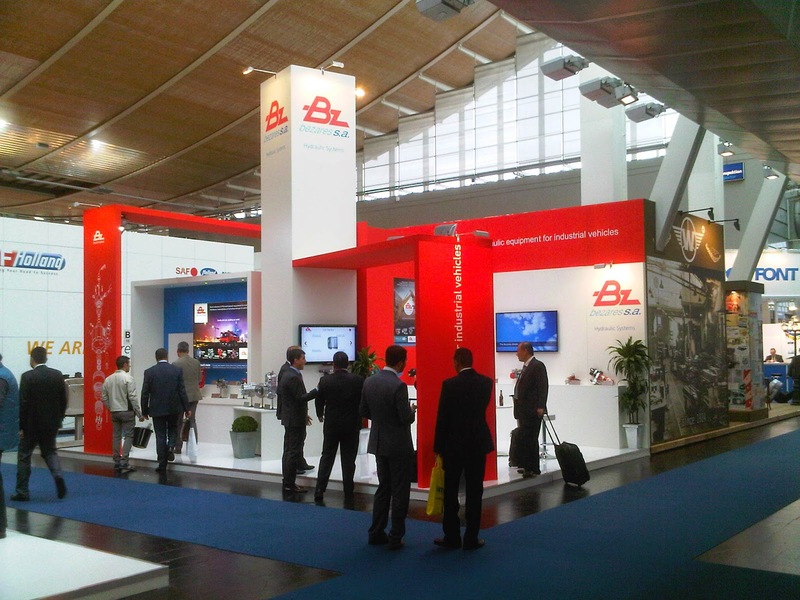 Bezares SA is proud to summarize our participation at the 65th IAA Commercial Vehicles, the world’s leading trade fair for mobility. 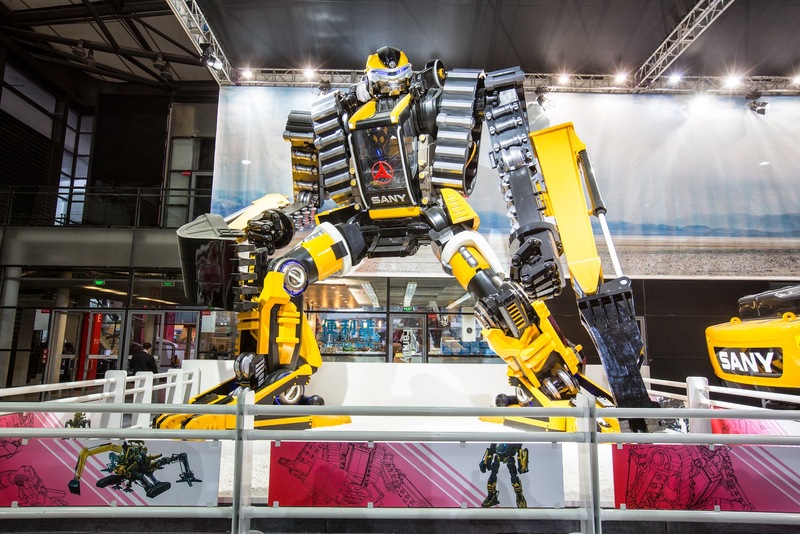 Despite the crisis, this year's event has a 9 per cent rise, with 2,066 exhibitors from 45 countries and over 1,000 visiting journalists from all over the globe. New corporate video and electronic catalogs. 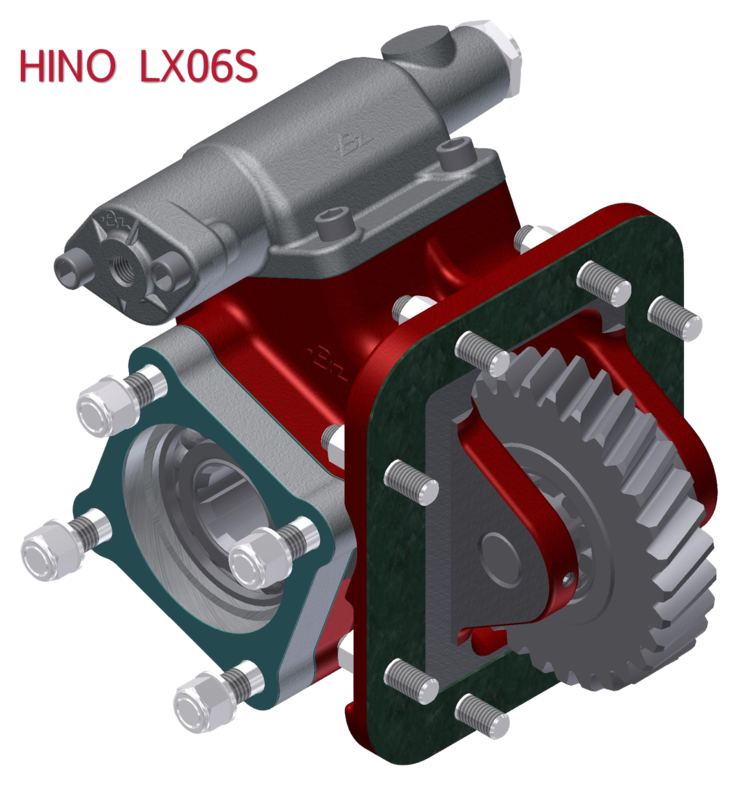 and many more nw and exciting hydraulic components. Another highlight at the IAA was the extensive range of vehicles with electric drive that are on offer and for with Bezares also has new gearboxes developed. We would like to thanks everyone who visited us at IAA, we are excited about the many business opportunities found at this edition of IAA and are looking forward to see you all again next year. 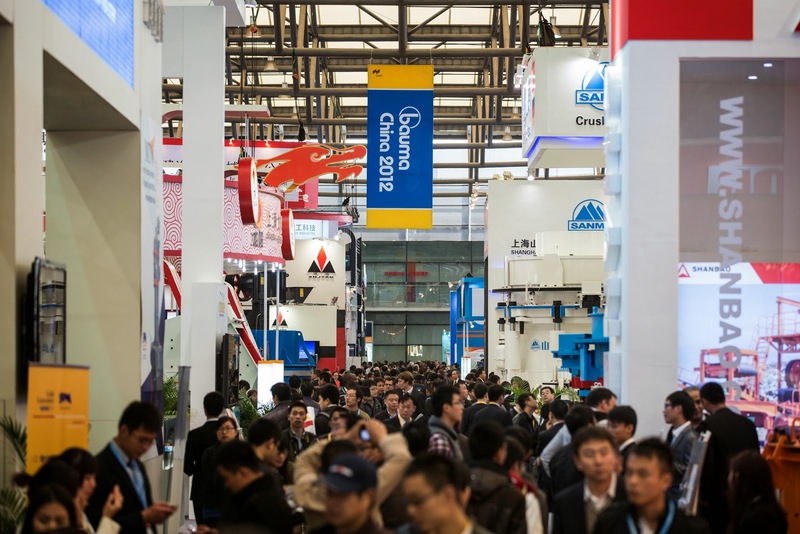 Bezares will will participate in the upcoming seventh edition of bauma China, the International Trade Fair for Construction Machinery, Building Material Machines, Construction Vehicles and Equipment Taking place at the Shanghai New International Expo Centre (SNIEC), between November 25 and 28. 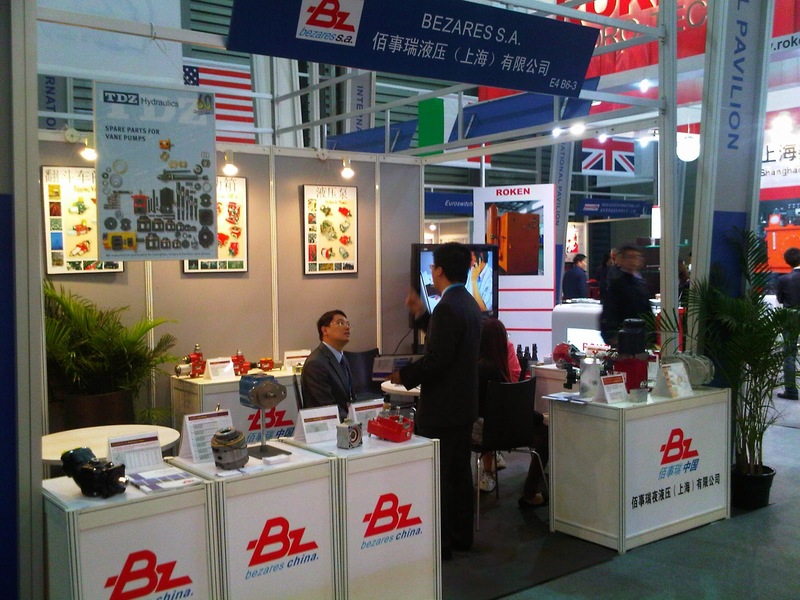 Bauma it is an annual fair and the largest industry event in the continent for this sector, turning it into a great opportunity to announce and display in Asia all the new technologies, products and developments from Bezares SA and TDZ, its brand for valves, vane pumps and motors. Despite the current recession, China is experiencing a great urban development. According to the German consultancy Far Eastern Consulting, every two days in China plans are drawn up for new residential and industrial districts the size of the Italian capital, Rome. The government-supported process of urbanization is seen in the People’s Republic as an important engine in the building sector and the economy as a whole. 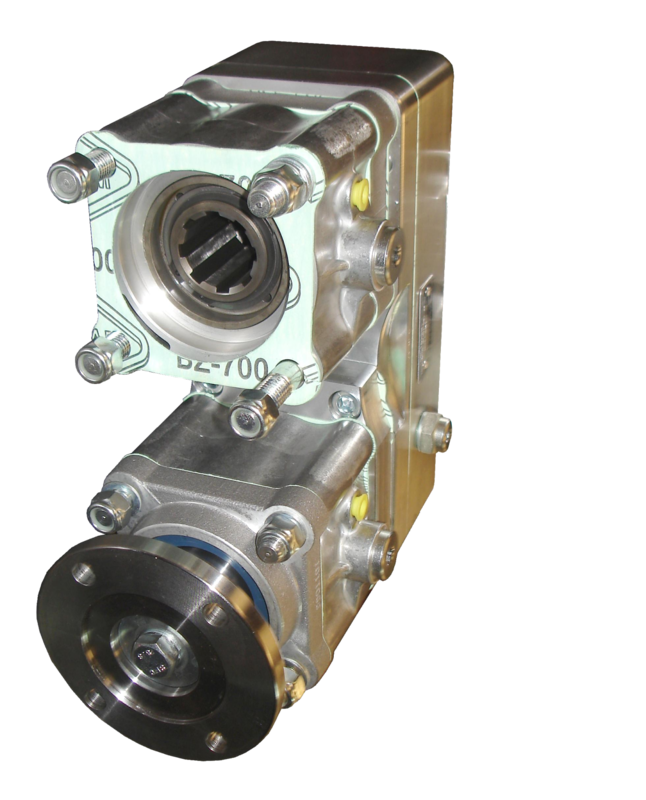 The new 3300 series PTOS for gearboxes with 6 hole universal opening, is an evolution of the 3200 series with improvements in the lubrication system allowing it to be mounted in various positions without losing lubricity, ensuring proper operation and considerably expanding the PTO's lifespan, thereby reducing operation and maintenance costs. These new developments, added to Bezares' manufacturing quality and quality control, makes the 3300 series one of the most versatile, reliable and durable PTOs on the market. Bezares is pleased to announce the new 3131, 3151 and 3252 series PTOs mounted in position 1. These three new series has, as main features, compact and robust design, with reduced weight and space that add versatility without reducing its strength and durability. Also incorporate an internal lubrication system, allowing it to work under harsh conditions without affecting their performance or durability. 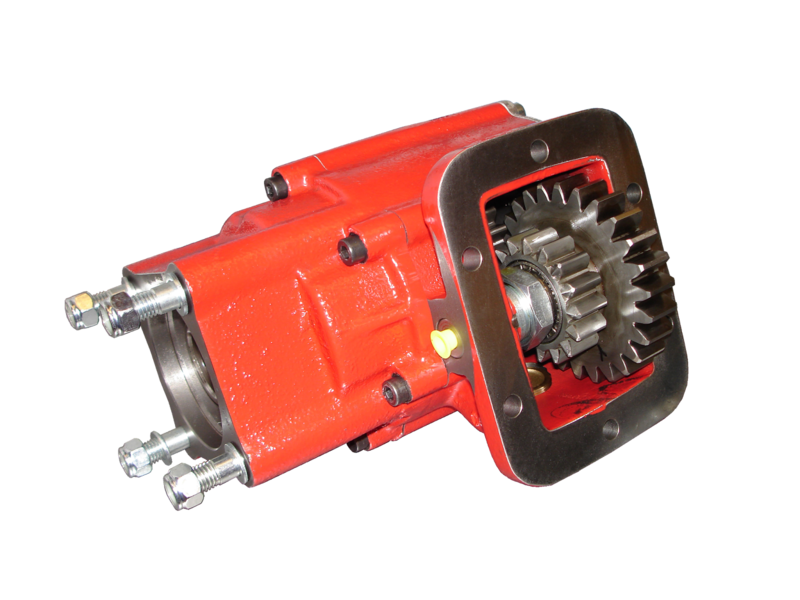 Therefore, the 3131, 3151 and 3252 series are the most advanced PTOs for Allison gearboxes with 10 lateral holes. These new launches reinforce Bezares' commitment to continuous development of new products and technologies, incorporating new specifications and features to enable more competitive, economic and efficient hydraulic systems. The new version of Bezares' dual PTO output, which has lower ratios (105 % and 129 %) than the standard ( 130 % and 172 %) is available for order. This feature is perfect, but not exclusive, for the installation on automatic transmissions where engine - PTO ratio is generally higher than in the case of manual gearboxes. 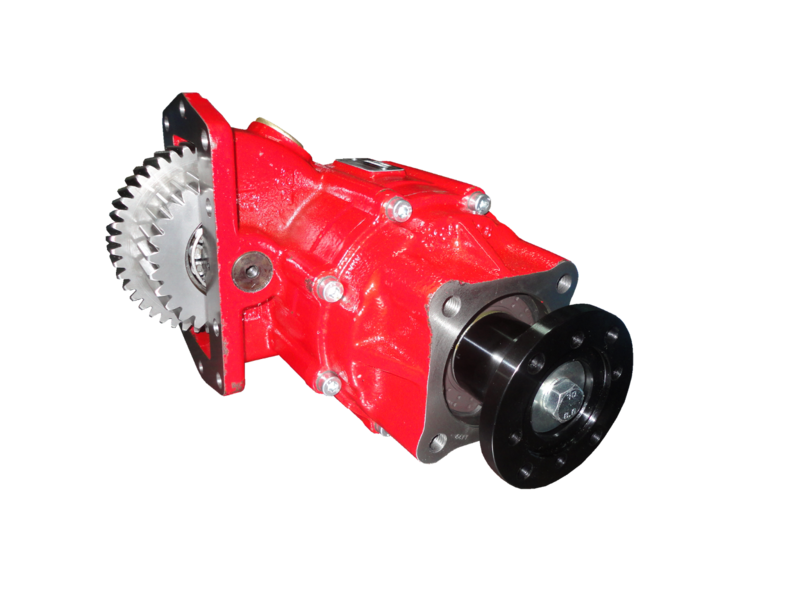 Another great advantage is the possibility of the PTO's rotation in order to use the ratio best suited for each application type. 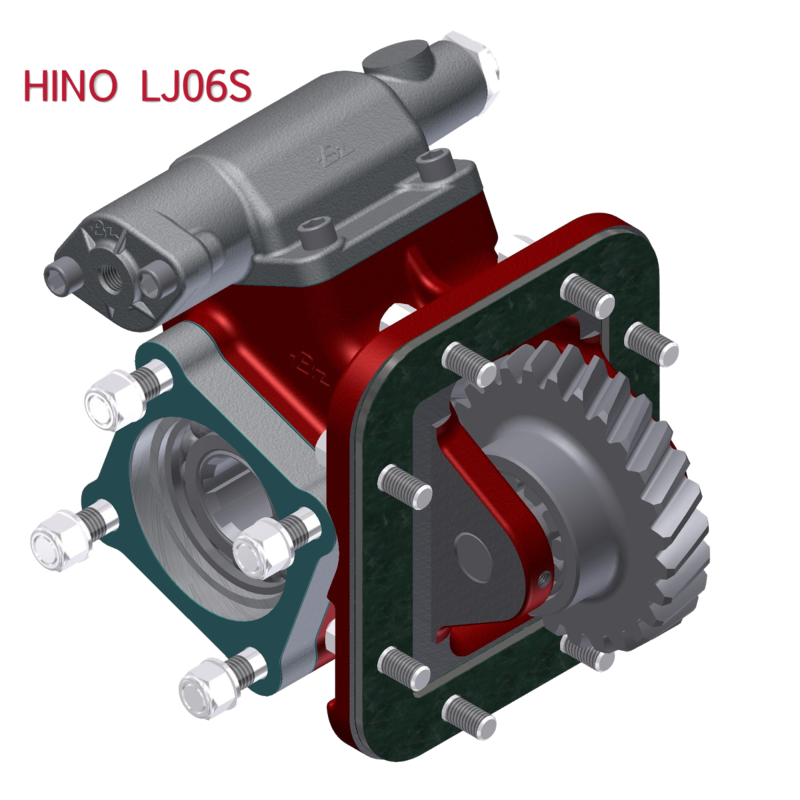 In its improvement and growth policy, Bezares has developed a new generation of PTO's to cover the Hino range with 8 bolts opening. This new generation has a better mounting flexibility and higher performances, by means of higher torques and powers to transmit. New webpages for Bezares USA and Bezares Mexico! Bezares keep pushing its new online pages and strategy with the revamped pages for our North american and Mexican subsidiaries. Now we have complete HTML5 webpages with easier interaction, social media integration, news, direct contact form, tablet and cellphone compatibility, newsletter subscription and everything you can expect from a modern webpage for Spain, UK, USA, Mexico, accounting for 60% of our visits. We are still working into a unified design for all our subsidiaries and international webpages, so you can expect more web-related news from us in the near future. Bezares USA: http://pto-usa.com Bezares Mexico: http://bezaresmexico.com Looking forward to receive your visit and don't hesitate in telling us what you think at the comments section or subscribing to our newsletter. Looking forward to receive your visit and don't hesitate in telling us what you think at the comments section or subscribing to our newsletter. 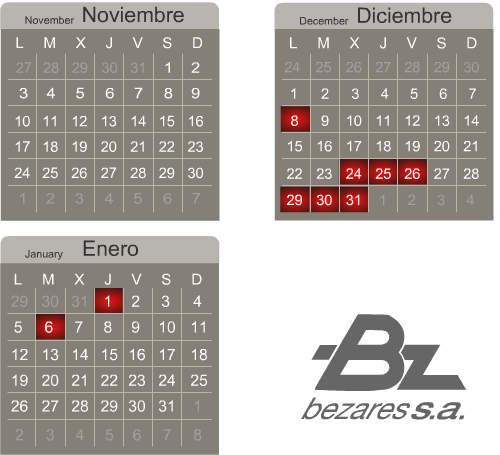 Bezares will be closed for holidays during the working days marked in red; however, minimum services will be maintained by the Commercial Department to attend any problems that might arise over this period.